Life brings about many changes. While a divorce order or agreement may try to take into account many of life’s changes, there is a great likelihood that your divorce order will need to be changed, or modified, at some point. 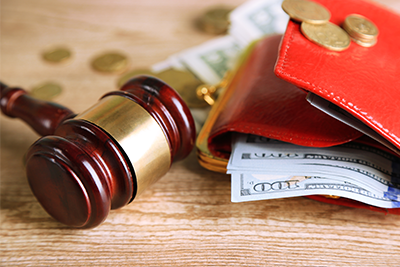 The most common areas of modification are child support, visitation, and alimony. Is There A Substantial Change of Conditions? Typically, the law requires a substantial change in circumstances in order to consider a modification of any kind. For example, during these tough economic times, we are seeing many situations where one parent loses their job or experiences a significant decrease in income. In that instance, a modification of child support may be warranted. Other grounds for a modification to the original divorce decree include a parent’s relocation, or alcohol and drug problems. A common mistake we see is where the ex-spouses have informally agreed to change their divorce order. It may be that the parent owing child support lost a job and the parties agreed that he or she could reduce or suspend their child support payments. This informal agreement, however, is usually unenforceable. The result could be that the receiving spouse changes his or her mind and pursues the full balance of the child support due under the divorce order (not the informal agreement amount). 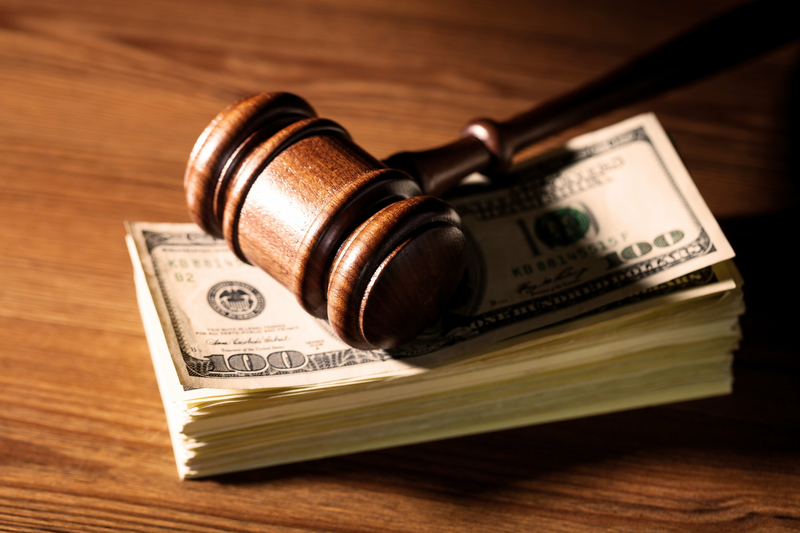 Unless the order was changed with the filing of a Modification of Child Support and the approval of a judge, the original amount will likely be enforced and the paying parent could even be held in contempt for failure to pay child support. This situation also arises when a child moves to live with the noncustodial parent. Without a formal modification of the divorce terms, the only enforceable terms are those contained in the original divorce order. In addition, the laws surrounding the election of a child fourteen or older have changed. Under the old law, if a child fourteen or older decided that they wanted to live with the non-custodial parent, that request was almost universally granted. Under the current law, the Court will scrutinize the child’s decision much more closely. It is important to have an attorney who is familiar with the changes in this law and who can guide you through the modification of custody process. Contact the law offices of Spooner & Associates for the counsel and guidance you need in pursuing a divorce modification. We can consult with you regarding your case and specific situations. Our attorneys will help you determine if a modification is warranted and will ensure that you are protected.